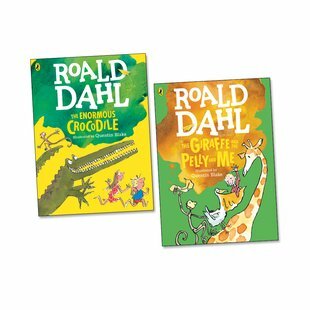 Shorter Roald Dahl favourites with vibrant full-colour artwork. The only thing that could make us love them even more than we already do! Rarely in history has there been a storytelling team as truly magical as Roald Dahl and Quentin Blake. You need to witness their greatness. So do it in colour! Small in size but big on laughs, these funny stories are the perfect place to start exploring Roald Dahl’s world.